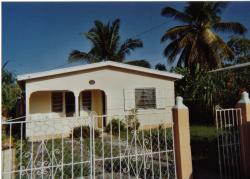 Self catering holiday let - Antigua. 3 bedroom bungalow - sleeps 5 comfortably. 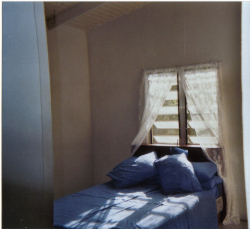 Located in the residential area of Villa on the outskirts of St Johns. The property is fronted by a lawned area with hibiscus plants and is set back from the road with a driveway for parking. 7 munutes to the town centre and HERITAGE QUAY. 10 minutes walk to local beach at FORT JAMES. 7 minutes to RUNAWAY and DICKENSON BAY. 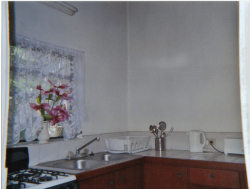 Kitchen equipped with Fridge\Freezer, Microwave, Kettle, Gas Cooker\Oven and all necessary kitchen equipment. All bath and beach towels are supplied. The accommodation will be cleaned and bed linen will be changed weekly.